Linda Millican is a Licensed Professional Counselor, Licensed Marriage and Family Therapy Associate, and Licensed Chemical Dependency Counselor, who earned her Master of Arts in Marriage and Family Therapy from Liberty University in Lynchburg, Virginia. Her undergraduate work includes a Bachelor of Arts in Psychology and Business Education from Concordia College in Minnesota, and a Bachelor of Science in Biblical Studies from Austin Theological Seminary in Austin, Texas. Over the past few years, Linda counseled at a psychiatric hospital where she worked with adolescents, adults, and families who struggled with substance abuse, addictions, eating disorders, and PTSD. During her program internship, she counseled soldiers and families at Ft. Hood who had been affected by domestic violence, infidelity, and difficulties integrating into everyday life due to multiple deployments. 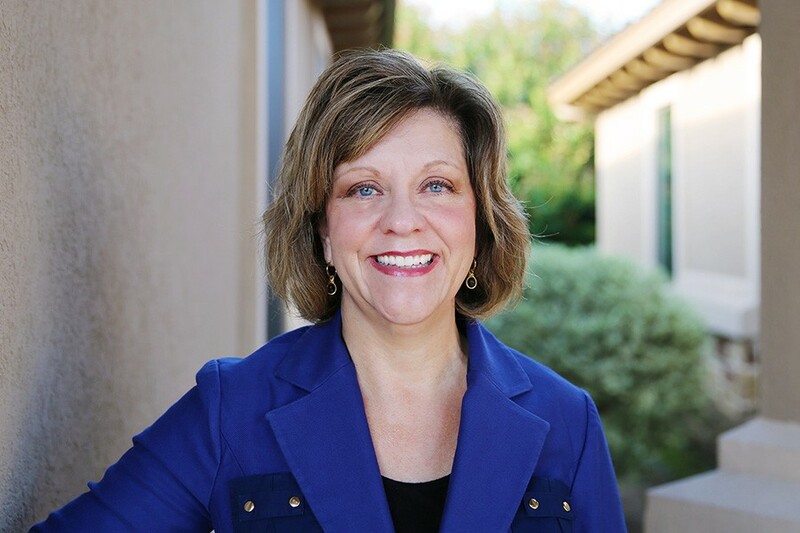 Linda is passionate about working with couples, and is trained to use the Gottman Couple and Marital Therapy Level 1 and 2 interventions; she is registered at the Gottman Institute as a Gottman Relationship Checkup approved member, and is trained as an Attachment-Based Intervention Specialist. She treats anxiety and depression, and uses Eye Movement Desensitization Reprocessing (EMDR) as an intervention for trauma treatment, and an Internal Family Systems and Client-Centered approach when working with individuals and families. When working with addictions, substance abuse, and eating disorders, Linda uses Cognitive Behavioral Therapy and Mindfulness. Further training includes an intensive workshop with Dr. Sue Johnson, founder of Emotion Focused Couples Therapy. Linda is certified as a PREPARE/ENRICH facilitator to work with pre-marital and marital couples. Her desire is to address every person’s need for love, acceptance, and belonging, and she uses an integrated approach to therapy with the focus on instilling hope and improving broken relationships with self, family, and important others. Linda is comfortable using a secular and spiritual approach. Linda has been married to her husband over 30 years and has three children. She enjoys her one-year-old grandson and spending time with her family at their cabin in East Texas. Linda taught piano for 25 years, and continues to play for events in the community.